The comments are in no particular order, and only represent a small sample of the people who have registered. We are keen to hear your stories and obtain copies of TVW related photographs for publication on this web site. Please leave a message on our Contact page and we’ll provide you with a email address to forward items. Your help on this matter would be greatly appreciated. 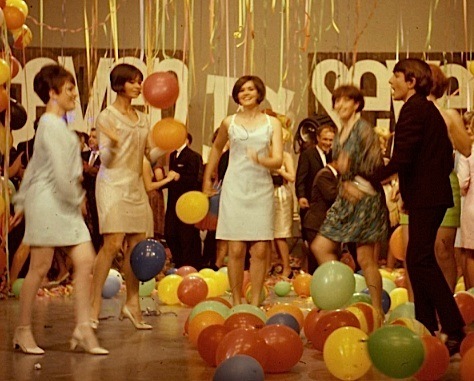 Shirley Halliday Dancers performed on Teen Beat, CC7, Miss West Coast, Telethon, and numerous other live shows. Performed as a dancer for CC7, Miss West Coast, Miss West Australia Quest, Telethon and many other live shows. Assisant Dance Captain for Disney on Parade(Snow White Unit). Children’s Channel 7 was my life for many years, from dancing with Fat Cat and Humphrey, to being a dancer at many events such as Miss West Coast. It would be great to catch up with everyone. Shirley Halliday Dancer “Stars of the future”and dancer for numerous Miss West Coast productions and Telethons. Brian Smith and Marion Leyer contributed largly to my becoming a professional dancer and having a fantastic career working in many countries of the world with Walt Disney and my own production company. I’d love to see a replay of the opening night of colour television in W.A. 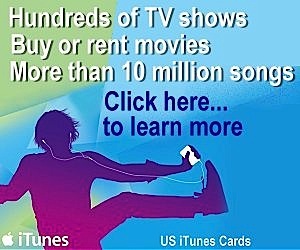 it really was a milestone in measuring the history of Television plus it would be fun to see all the old gang. On camera presenter (Tom the Cheap Grocer commerials), etc. Look forward to seeing old friends and colleagues. Please say hello to Jocelyn Treasure for me.Daryl Binning already has some pics from me I hope they are of use.Look forward to seeing everyone again. Started in January 1959 as electrician wiring studio, then joined TVW in June 1959 with Alex Steward in Audio. The audio operator who recorded Rolf Harris Tie me Kangaroo Down Sport. 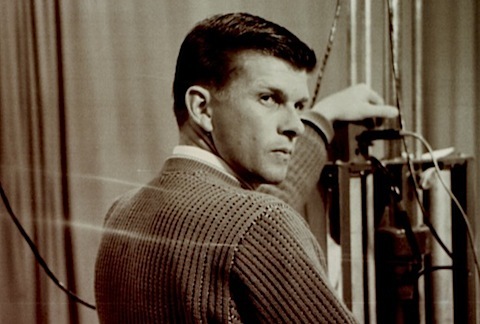 Ernie Taylor and I were the first two videotape operators, responsible for recording the 1962 Perth Commonwealth Games. Also on with Bob Cribb when covering Robinson murder hunt. Keep up the good work you great guys!!! Sorry I couldn’t continue to join you at the planning meetings. As a fulltime carer I am somewhat limited. 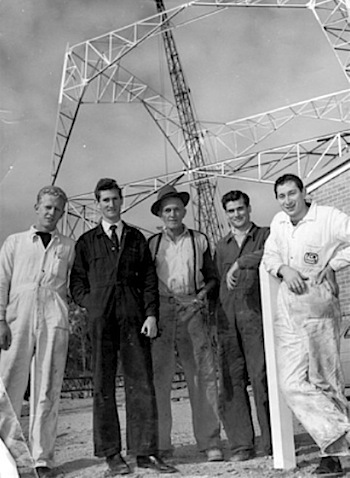 I joined TVW7 in May 1959 and helped to install and operate the transmitters and also worked in the studios. I was the animator for Percy with Keith Geary, Reg Whiteman, Debbie Allison and Keith McDonald on Fat Cats Fun Time Show, Earlybirds, and Fat Cats BirthdaysI had a great time working at 7. Look forward to seeing all the old faces … and some new! I’ll be there will bells on. TVW was like family. Still is. I have a photo of the crew at the first hopeman cup if you would likeI can email to you if you want. Looking forward to having a look around the station again. Haven’t been up there since 1986. I do have a number of original transmitter test patterns and standby cards (refer to Ken McKay I have scanned them and emailed them to him).I also have an old yellow and black 7 logo off one of the old carmeras and one of the original microprocessors used in Family Feud. I have a scale model of one of the presentaion desks, one I designed and may still be in use today. I am happy to loan these items if they will be of some use, but I would like them back after the celebrations. My husband Terry (6IX) and I will travel from Queensland can you advise program of events. I am really loooking forward to catching up with so many old friends, I will be flying over for this event. Will you have disabled parking bays ? Looking forward to catching up with old friends and colleagues. Wonderful memories – looking forward to it!! I was thrilled to hear of this reunion and I have many friends I would love to catch up with. I was also known as Carolyn Frost before changing back to my maidenname. I love the web site it brings back many memories of my time at TVW 7. I am really looking forward to returning to Perth for this event. I’m really looking forward to meeting the gang from the old 7. A small group of us still keep in touch from time to time. FANTASTIC…I so look forward to seeing and meeting many old friends.Would like to post pictures and article. How do I go about doing so? Please let me know if there are any other events I should register for. I have not been back to Perth since I worked at Channel 7. (Do you think I will notice any changes?) I am planning an extended holiday in Perth and look forward to catching up with old friends.Many thanks to the organising committee for getting this event together, I’m sure it will be a great success. PA to General Manager Max Bostock/Part of production team to set up inaugural and subsequent TVW Christmas Pageants/Directors Assistant on IT’S ACADEMIC. Technician – Mt Goldsworthy TV Facilities WA; Outside Broadcast Technician; Videotape/Telecine Operator/Editor; Presentation Co-ordinator; Videotape Supervisor; Operations Supervisor; Operations Manager. I would suggest refreshments be made available – if not for free then for purchase – from the commencement of the afternoons planned activities. 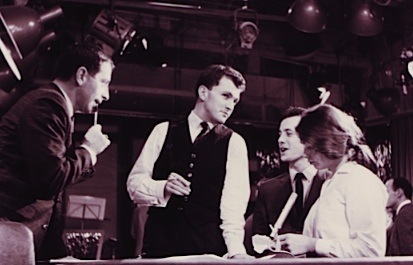 A lot of staff have experienced the Station when its Studios were at their production peak, and like myself are using the reunion for what it is – a rare occasion to catch up with many old friends & workmates of years gone by, and to celebrate the first 50 years of TVW7’s broadcasting history – not just attend an open day with studio tours and a few drinks after. I worked in traffic and got engaged to Bob Page so I had to leave because in those days managers weren’t allowed to fratinise with the staff. We were married for 23 years. Thanks for organising the reunion. Look forward to catching up with everyone. Looking forward to this occasion & the chance to catch up on some other Television fossils! Can’t wait – looking forward to seeing everyone again. Great job guys and a big ‘thank you’ – will be great to catch up with some of the old faces.Am sure I started in July 1979, just cannot remember if I left in 1985 or 1986 to go to Sky Channel? ?I did leave for around 8 – 10 months in 1981 to travel to the US & Europe.None of this matters really though, right?Hear from you in due course! I produced the Today Tonight segment ‘WOW’ which was Great fun and lots of giggles with Mainy and the crew. He was always up for my crazy ideas, the old ladies loved him and kids thought he was a hero. Glad to see it happen, I won’t be at the 100th. Has it been that long?Is it possible to get a copy of the photograph used in the West. I’m the 4th from the right just below Colin Gorey (On the Ladder) and to the left of George Baker. There are so many wonderful memories and thank you for arranging this great re-union. 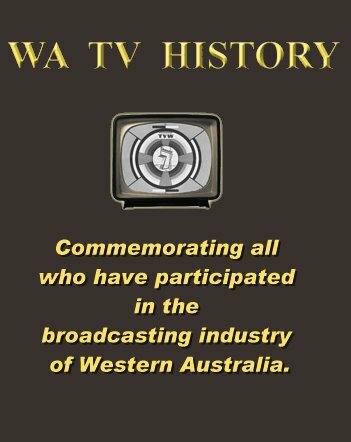 I look forward to recieving my invitation and security pass to attend this outstanding television event celebrating the 50th Anniversary of TVW Enterprises Limited Channel Seven Perth. I look forward to meeting up with many of those whom I had the pleasure to work for and alongside such as Mr Chris Ford, Mr Marshall Taylor, Mr Norm Bruce, Mr Mike (Mouse) Goodall as well as the many familiar personalities and faces of Channel Seven Perth. I sincerely thankyou for this wonderful opportunity to be a part of Channel Seven Perth’s 50th celebrations. My first association with TVW Channel Seven Perth would have been in 1970, from only what I’ve been told, you see I wasn’t even born yet! 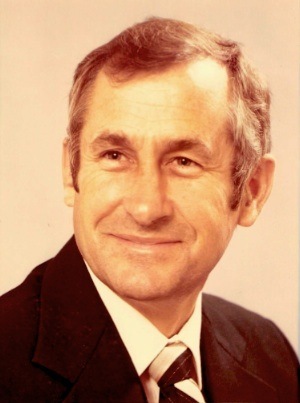 Brian Treasure was General Manager at the time when my mother was an employee of TVW Seven on the switchboard, taking calls whilst at the time pregnant with me. Looking back after being told this later in life made me realise this has to be my destiny. Especially when I never knew till I was 25 years old working at Seven and my mother say’s to me isn’t it funny how you became so interested in the TV industry and end up working at Channel Seven Perth and I was pregnant with you in 1970 when I was there. Being that at the start of my life and being with me in the end, I will alway’s love the Television industry. I am so proud to have been a casual employee of TVW 7 Perth and so grateful to have had a great bunch of people to work alongside, Seven Perth seemed like an extension of family, that was the feeling I got, I couldn’t have found a more fantastic working environment. I am now following my passion in studying to be a professional screen & stage Actor with the same determination and belief in myself that I had, to gain employment in the Television industry in the first place, so now I know through being employed with TVW Channel Seven Perth, that through the insight and invaluable experience I attained there, has now given me the solid background and life experience I needed to pursue my longterm ambition of being an Australian television Actor.I might just be on a Channel Seven Drama one day…who knows? 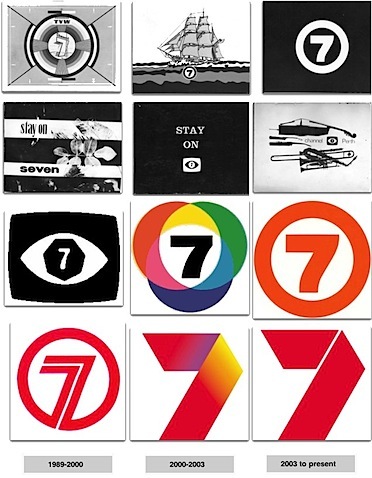 To everybody I had the priviledge to know and work alongside at Channel Seven,Thank you so much. I was a frequent dancer on Children’s Channel 7. I often danced solo in the very early days. Then I was a Shirley Halliday Dancer. When I was just 5 years old I was interviewed by Gary Carvolth after my performance on CC7 and we made the newspapers. I would love to see some old footage and a replay of that interview! I can’t remember what I answered to make such a newsworthy item. Would love to attend reunion. I will also be “home” in Perth during the re-union. May have to extend holidays a bit … will be interesting to catch up again with Jeff Thomas, Waldock, Trevor and the “old crew” … yes, still working in Forensic Psych over here … not much different from television really.. see you all in October. I am looking foreword to seeing friends from my years at 7 and will be comeing up from Albany for the weekend just for this. Cant wait to catch up with some old mates. I have fond memories of TVW and the friends I made there back in 1969 to about 1972. Of course none of will have changed. Peta and I will be there and yes we are still happily married with 2 adult sons.